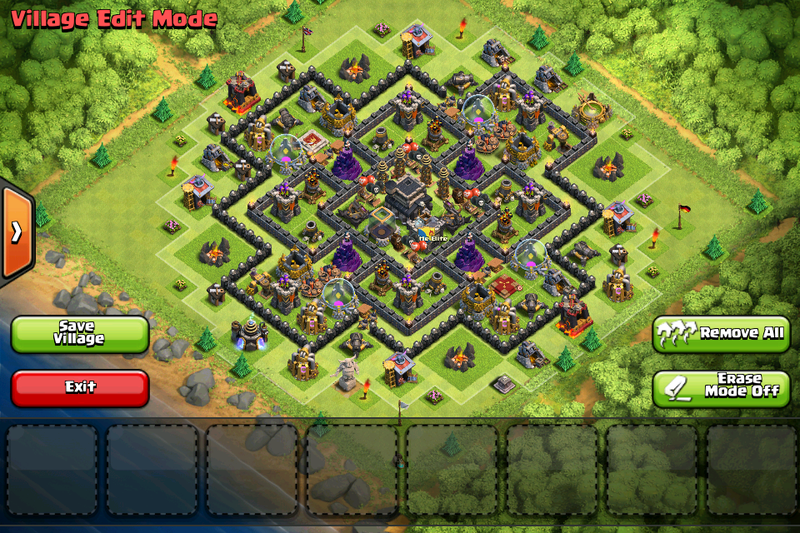 Previously, we have been talking a lot about Th9 or Town Hall 9. We have talked about anti-dragon strategies and war bases. 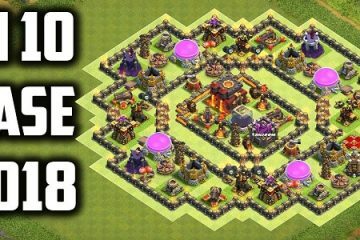 Today, we are going to talk about creating an unbeatable Clash of Clans Th9 Trophy base. 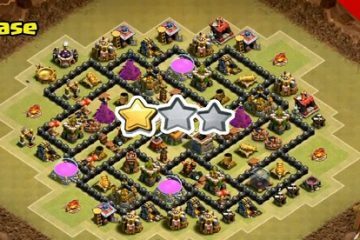 Most players do not know the different between a trophy and war base and that’s why they don’t pay much attention to it. 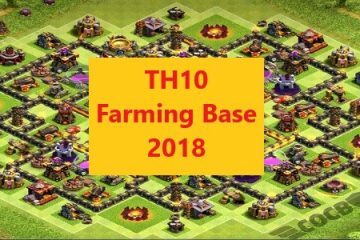 While there is a huge different between the both which they should know and should also concentrate on creating their trophy base as well. 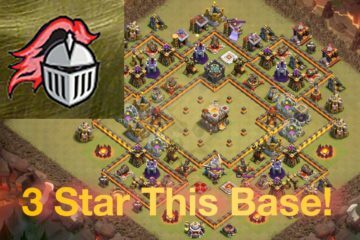 While the war bases have 3-star layouts, a trophy base has a 2-star layout and this is the main different between the both. Anyway, let’s move towards our main purpose. 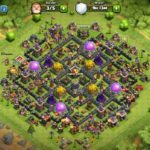 In this guide, I am going to give you some quick tips and tricks to create a good and unbeatable Clash of Clans TH9 Trophy Base. 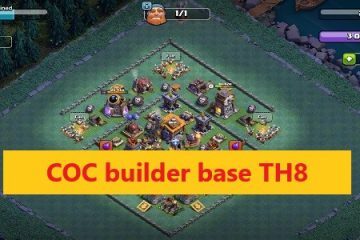 Trophy base is a very important thing to have in COC and if you don’t know how to build one, the tips and tricks by me in this guide are definitely going to help you. So, without any further do, let’s move on with our task. 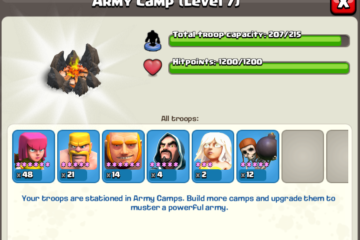 A good trophy base means having trophies as many as possible in the game. 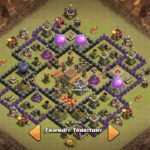 These trophies will you to keep your 2-star and that’s when you may want to give away your resources but you will never want to give away these trophies. 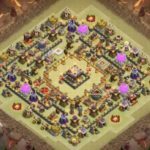 Before winning and earning a lot of trophies, make sure that you have a good base behind where you can keep and defend your trophies. 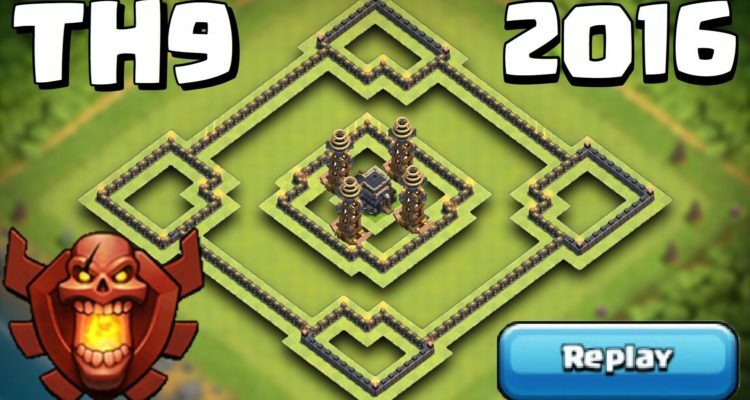 If you have a weaker base, try focusing on building it before you turn your focus towards earning trophies. A player with a weaker cannot win many trophies and even if he wins them, he can’t defend them. 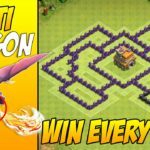 Also, for the defending your trophies, you need to create some good walls since they are first and best defensive strategy in Clash of Clans. 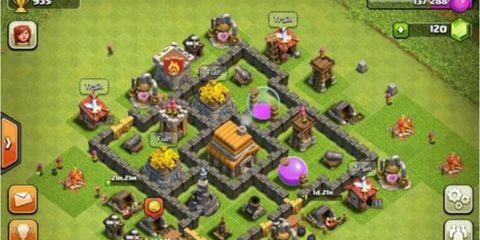 Once you have built a better base and you also winning trophies, turn your attention towards building stronger walls now since they are important for the defense of your trophies and your overall COC career. 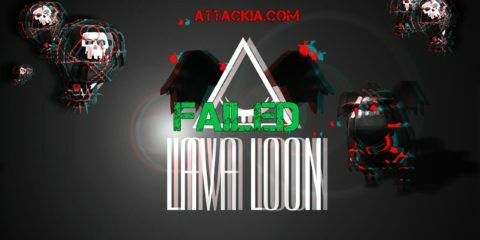 I will keep bringing more updates, tips, and tricks on the same topic in the future. 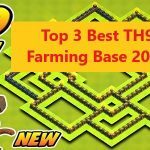 I really hope that these points are going to help you in creating an unbeatable Clash of Clans Th9 trophy base. 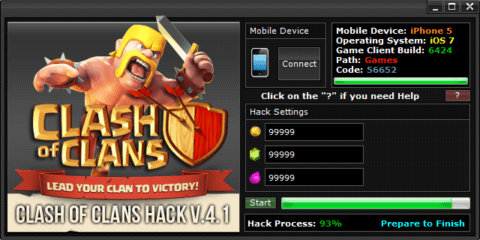 Keep visiting our website for more cool Clash of Clans stuff.